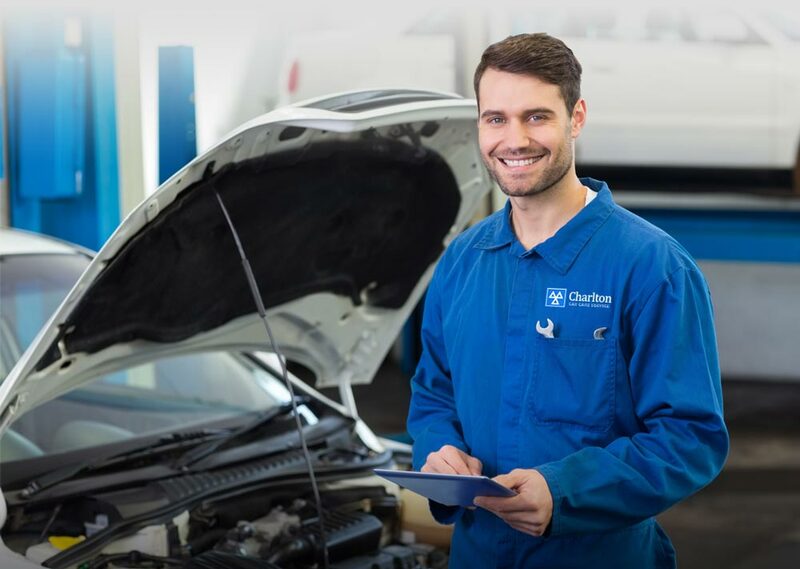 Charlton Car Care Service is setting the standard for London Mechanics. Delivering the all-round, service for those who want a dependable Mechanic who gets the job done! Upfront and honest information is what has made our company what it is today. Giving our customers realistic feedback and finding affordable solutions to getting them back on the road. Our Workshop Team is made up of a diverse set of Mechanics who have over 50 years of combined, industry knowledge and expertise, including Main Dealer experience. This means you can confidently bring your Fiat, Ford or Ferrari and get the service / parts expected and required. We are here to help and be your Mechanics for the future.